We’ve probably all had clients who work hard learning skills in therapy and then just “can’t get around to practicing” when out of the office–sometimes in the erroneous expectation that therapy alone will magically make everything better. How can we bring this wishful thinking to the surface, gently challenge it, and replace it with a conviction that practicing their new skills is the only way to bring about enduring change? In this workshop, we’ll discuss a framework that includes homework contracts, visualization, and disciplines of daily practice that will motivate even stubbornly noncompliant clients and keep them committed. 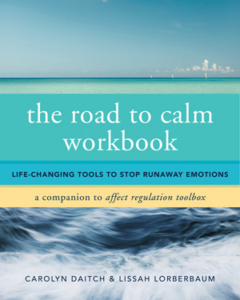 We’ll explore various “stress-busters” that clients can use when emotional triggers or anxiety sidetracks them and discuss how to help them find specific times and settings in which to incorporate practice sessions in their daily routines.